**Early '70s cosmic jazz masterpiece. 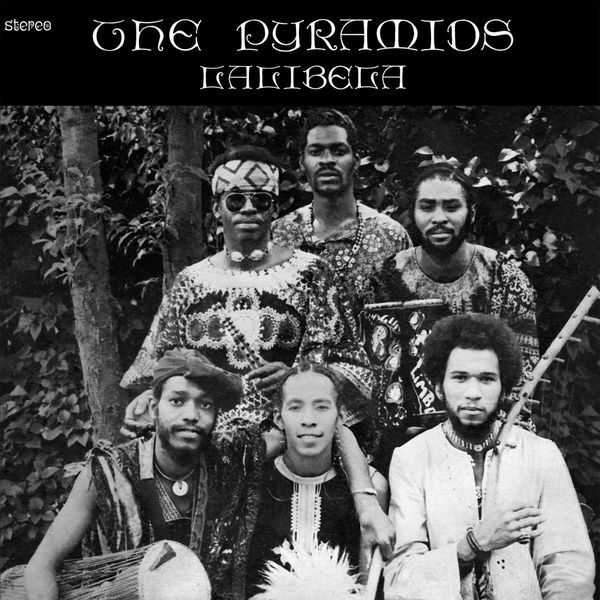 RIYL Sun-Ra, Art Ensemble Of Chicago** "Lalibela (1973) was the first album recorded by The Pyramids following their landmark journey throughout Africa as students from Antioch College in Yellow Springs, Ohio. 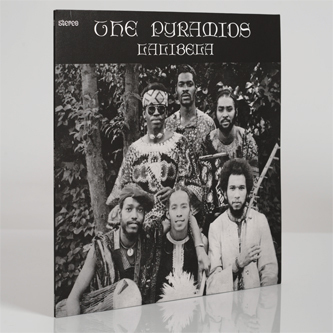 The album is one of the first cutting-edge “concept” albums as each side of the LP seamlessly flows from one composition to the next in the vein of a suite painting a musical portrait of the African adventure experienced by founding members Idris Ackamoor, Margaux Simmons, and Kimathi Asante. Lalibela, Ethiopia was the inspiration for the album. A journey to experience the 12th century rock churches of Lalibela by Margaux and Idris closed out their nine-month African odyssey. The personnel for the recording was augmented by new members percussionist Bradie Speller (Hekaptah), drummer Marcel Lytle, and soprano saxophonist Tony Owens (Masai). The album has plenty percussion driven rhythms, beautiful alto sax and flute melodies, soaring and “out” improvisations, ritualistic chants, meditative tone pieces, high energy modal jams, and exotic African instruments collected during the African trip."